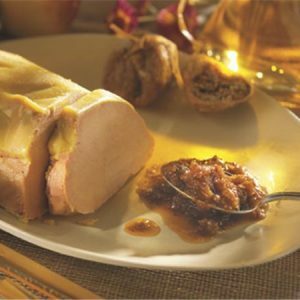 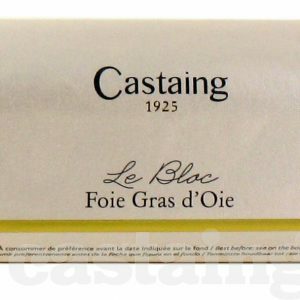 We've just received a fresh shipment of traditional French meals, foie gras, and finishing sauces prepared by Castaing in South West France. 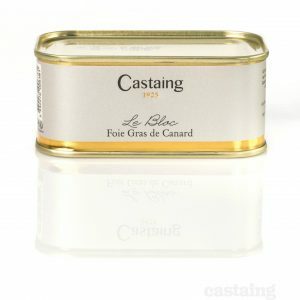 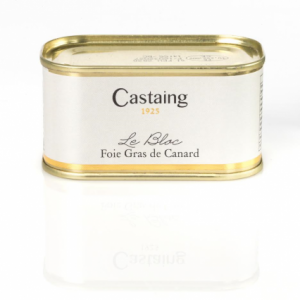 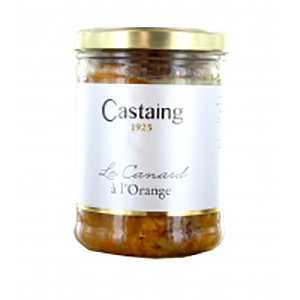 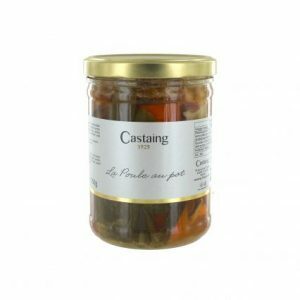 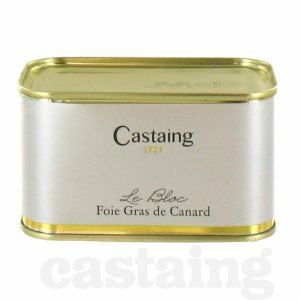 Everything Castaing prepare is of outstanding quality and we highly recommend trying this range. 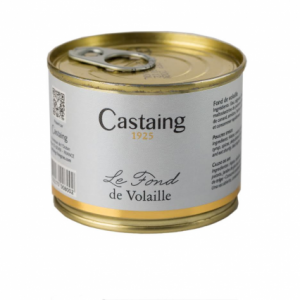 To see the full range of Castaing specialities click here.